Reserve your spot now! Email Yo Yoga for more details. Make Your Own Body Scrub @ Brooklyn Flea! Need to slough that winter skin away? 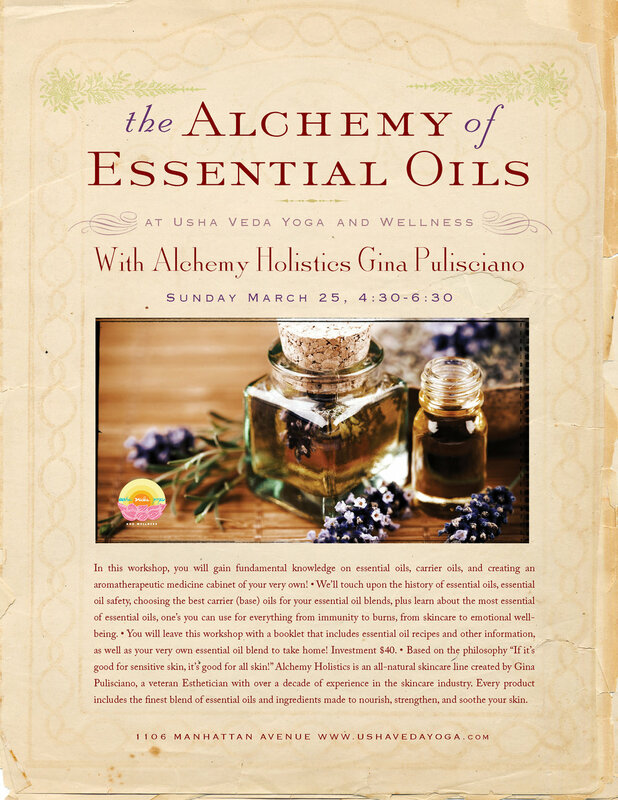 Join me, Gina Pulisciano of Alchemy Holistics and create your very own body scrub! Everything you need to make the most deliciously tropical body scrub will be included. You will leave with your very own 8oz. body scrub and the knowledge to recreate it again and again! Sign up by contacting us here. This workshop will begin with a 45 minute meditative restorative practice helping to bring mind and body in sync. 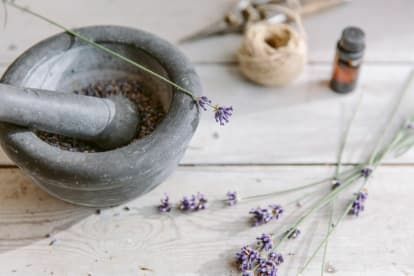 After yoga, we will go on an aromatherapy journey learning all about the most "essential" essential oils, one's you can use for everything from allergies to burns, skincare to emotional well-being. We will wrap our workshop up by creating an essential oil blend of your very own! You will leave this workshop with a booklet including recipes and all that you need to know in creating your own custom blends, a 15 ml custom (made by you) essential oil blend, and knowledge that will last a lifetime! essential oil blend to take home.